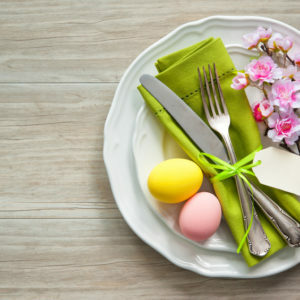 Gather with friends and family this Easter for a brunch with our made to order omelet station, eggs Benedict, cured ham, and warm buttermilk biscuits. 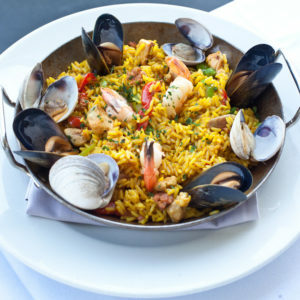 A Spanish tradition with California flare, featuring saffron rice covered in a mouthwatering medley of fish, shrimp, chicken, chorizo, mussels, clams, peas, and peppers. 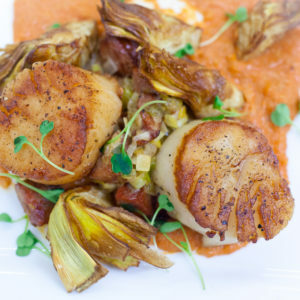 Sumptuously seared scallops served over guajillo spiced grits, andouille sausage, melted leeks, and crispy artichokes. 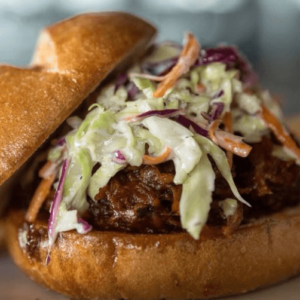 Savor slow roasted beef brisket in a house smoked BBQ sauce with creamy slaw on a jalapeño cheddar sourdough bun. 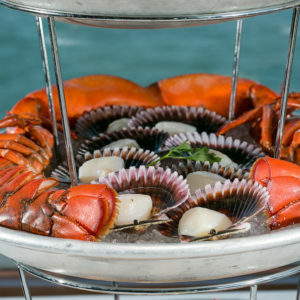 A dazzling array of your favorite fresh shellfish including lobster, oysters, and scallops. Read about Tom Ham’s from news articles, Listen to interviews, See past weddings, and more!